Christi has been serving the public as an accountant for 15 years. She attended Southern Illinois University from 1996–2001, and obtained a Bachelor of Science in Accounting and a Master of Science in Accounting. She became a Certified Public Accountant in 2002. She worked at RubinBrown LLP, a large regional accounting firm from 2000-2006 as an auditor focusing mainly on real estate and not for profit clients. When she joined Tzinberg & Associates in late 2006, she found that she loved working with small businesses, helping them with timely information and avoiding any tax surprises. She meets with both new and established companies who might be prospective clients, reviewing their tax returns to determine if there might be ways to decrease their tax burden. Christi does tax planning, prepares tax returns, and has many other duties as a Manager. 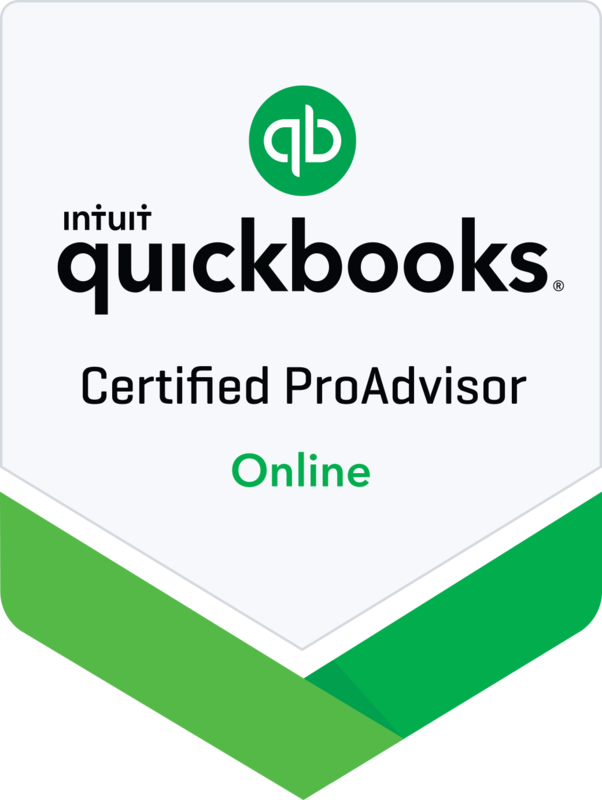 She also is a Certified QuickBooks ProAdvisor, and continuously learns and adapts as her client’s needs and technology changes.